King Monada’s song Malwedhe is taking South Africa by storm – and inspiring the #IdibalaChallenge. Malwedhe seems a solid contender for2018’s New Year’s hit song. 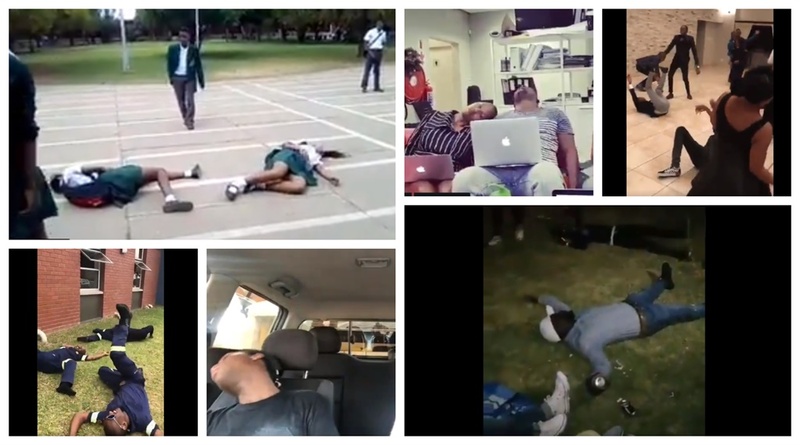 A new dance craze has gripped South Africa just ahead of the silly season – and it isn’t entirely safe. Limpopo-born musician King Monada’s hit song Malwedhe, which means “illness” in the Bolobedu dialect of the Sepedi language, has inspired a dance unlike anything we’ve seen before. The dance sees fans falling to the ground at the chorus and words: kena le bolwedhe bao idibala (I have an illness of fainting). ANNOUNCEMENT:You dump me kea idibala finish and klaar!! “This is fake news,” spokesperson, Thabiso Teffo, told Business Insider South Africa. 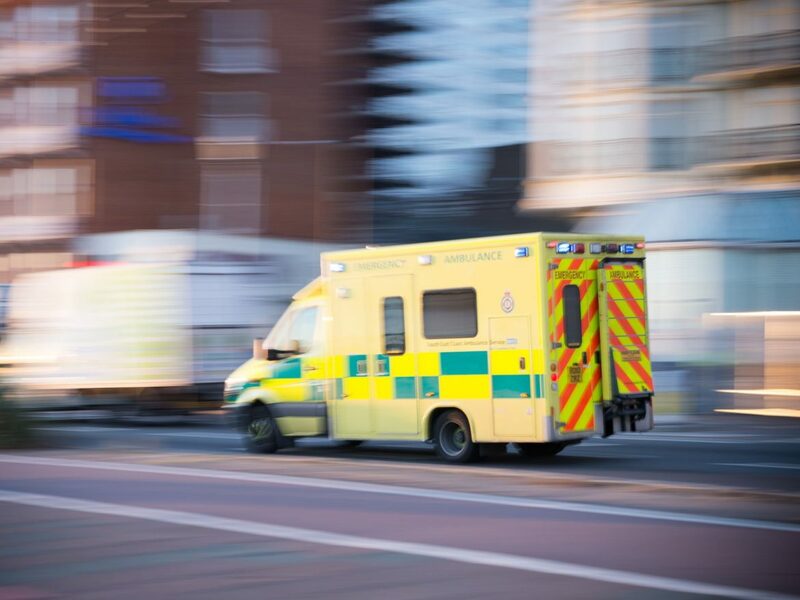 “We only ever increase the number of ambulances in anticipation for busy periods like the festive season, we will never do so for a dance”.